Eco Outdoor’s Honeycomb Bluestone pavers are identified by small air holes speckled throughout, giving the stone its ‘honeycomb’ appearance and a textured finish, full of character. Our Honeycomb Bluestone natural stone flooring is available in a variety of sizes and formats, offering a high degree of customization, including an extensive range of pool coping such as bullnose, square edge and rebated units. This means that we can collaborate on projects where a unique look or finish is desired. 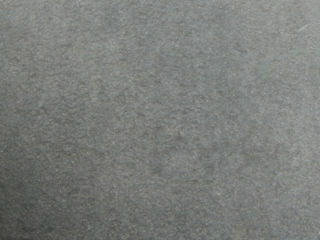 Exceptionally dense and hard-wearing, Honeycomb Bluestone is an ideal choice for a variety of spaces. 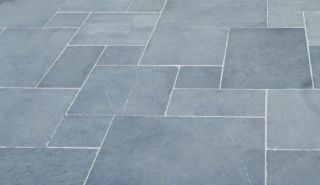 Eco Outdoor has an extensive range of Bluestone pavers. Whether you’re looking to replace your old brick pavers with bluestone or some other kind of natural stone tile or you’re just looking for new patio pavers, you’ll find great outdoor design ideas at Eco Outdoor. We’ve created a select range of pavers especially for you. Whether you’re looking for new driveway pavers, bathroom tile ideas or the perfect kitchen tile, call us today. Be it a travertine tile floor or an organic slate tile, when it comes to natural stone tile we’ve got everything you need at Eco Outdoor.